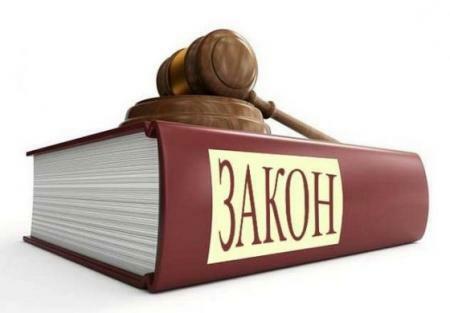 The Law on Administrative Regulation of the Economic Activities Related to Oil and Petroleum Products was published in the State Gazette, Issue 62, July 27th, 2018. Before embarking on a vacation, the National Assembly adopted the Fuel Act at second reading. Despite the protests of fuel traders from across the country, the provisions remain and require that companies that trade, store or transport fuels must have registration, high authorized capital (1 000 000 BGN for wholesale activity and 20 000 BGN per site for retail), bank guarantees and requirements to managers. As we have already noted, departmental stations will have to meet all the requirements for a gas station, including the minimum capital and the provision of collateral. The financial and administrative limitations will burden the small and medium-sized players in the fuel market. The results will be closed petrol stations, closed departmental facilities, large distances in smaller settlements without fuel filling stations, bancruptcy of wholesale fuel traders, job closures, higher fuel prices for the end users, consolidation of the fuel market by the large players. The law enters into force in 6 months.